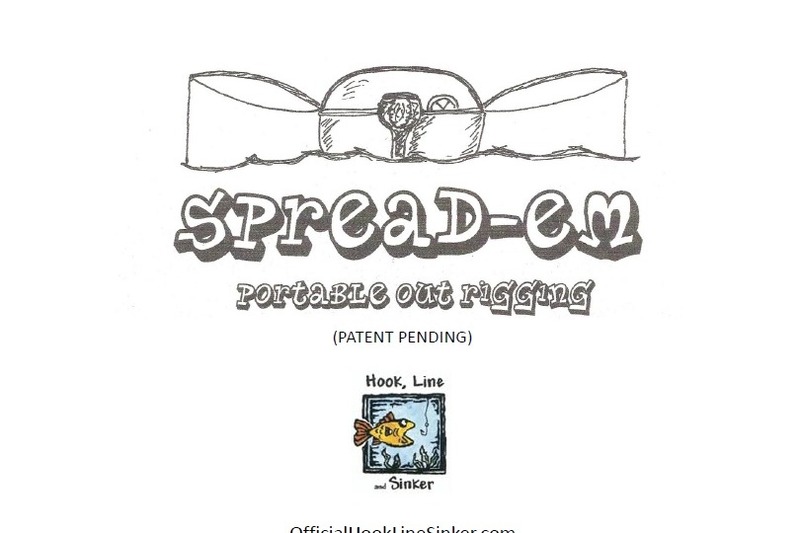 We are trying to bring a new product for fishing into the market and we need your help. 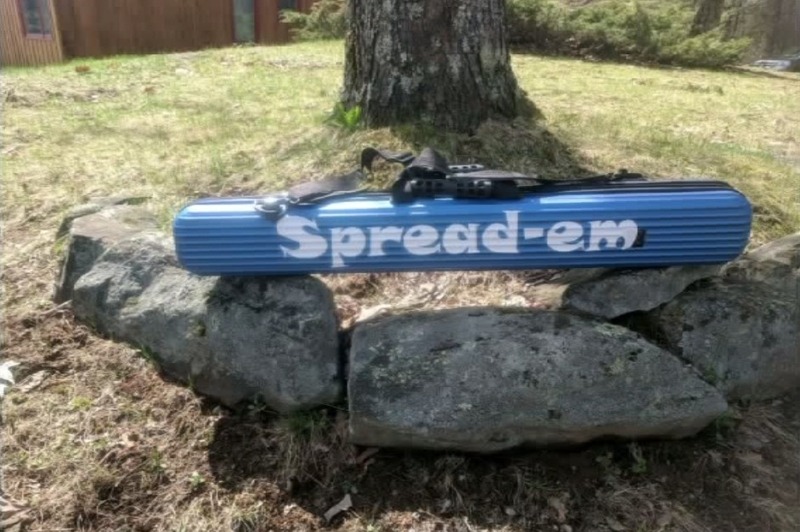 Our product, Spread-em, is a portable outrigger for trolling fish. It's a one of a kind adjustable assistant for hooking up multiple lines to your boat without hassle and crossing lines. Everyone that's used our prototype has loved it, as it's great for trolling fish in a boat with your friends. Below we have an actual video which shows it in action. If you love fishing, you'll love this product. We are taking pre-orders through this GoFundMe campaign as well. The MSRP for the product is $500. Not the usual $3,000 Plus that other outriggers cost. Pre-order cost is $350 - If your donation is $350 or above you will be sent the first Spread-ems to market.